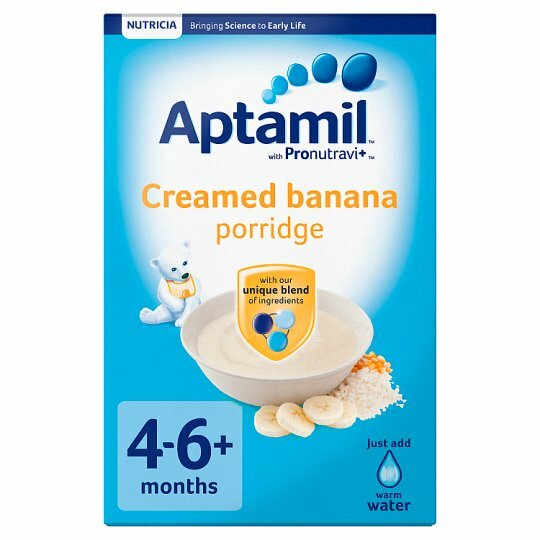 Corn, rice and banana porridge with milk for babies from 4-6 months. Iron - Fortified to support normal cognitive development. Breastfeeding is recommended for the first 6 months of life. Please speak with a health care professional before introducing solid foods.